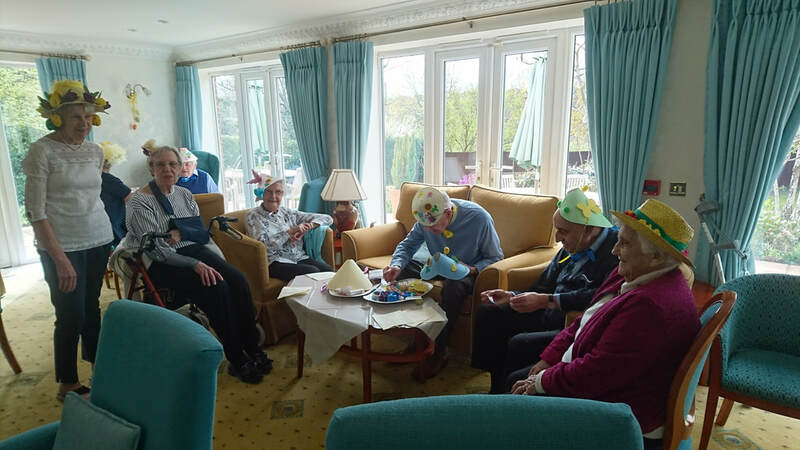 Unique one-off bonnets were made by the owners at Holmesdale this year for Easter. 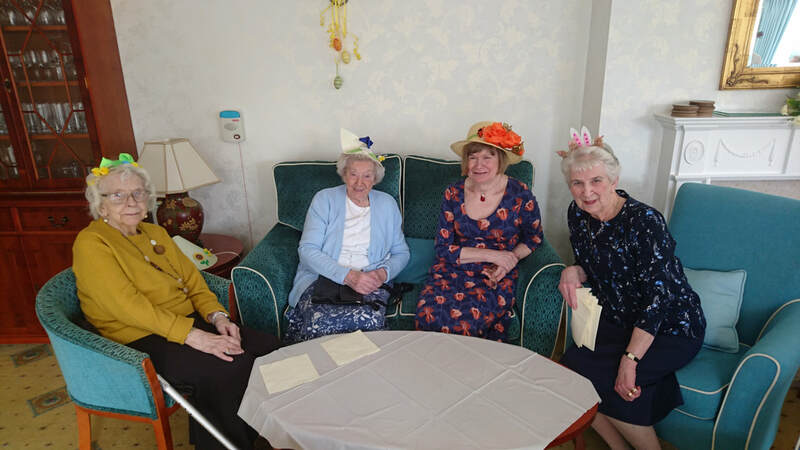 Thank you to Kathleen, Valerie and Maggie for organising the fun. 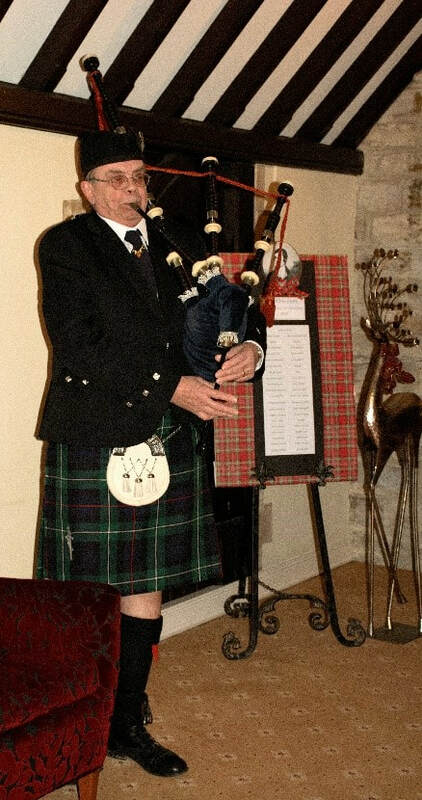 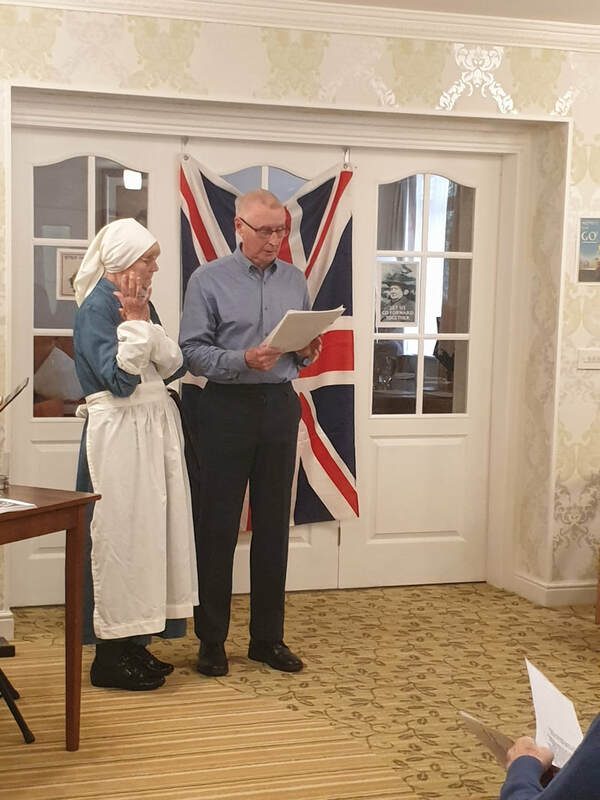 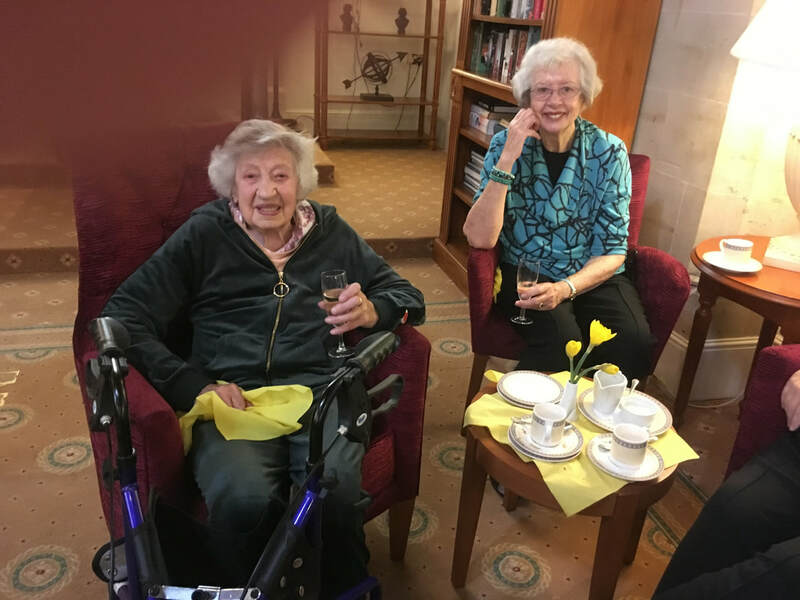 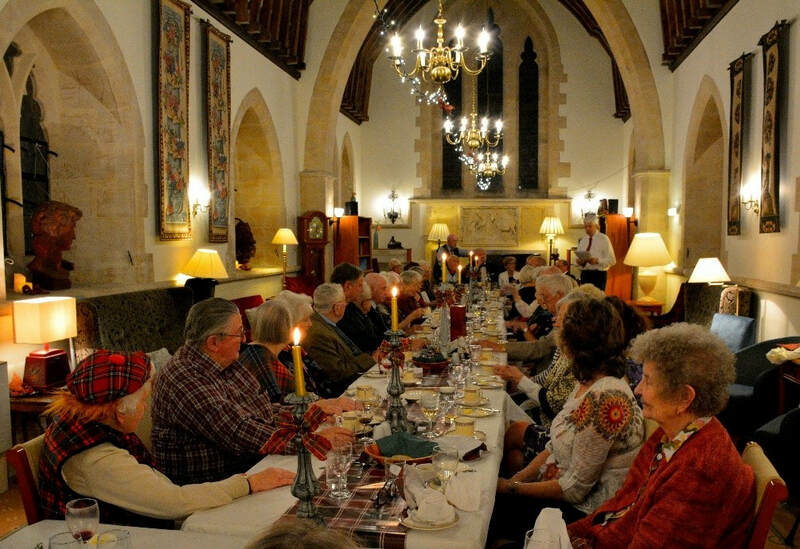 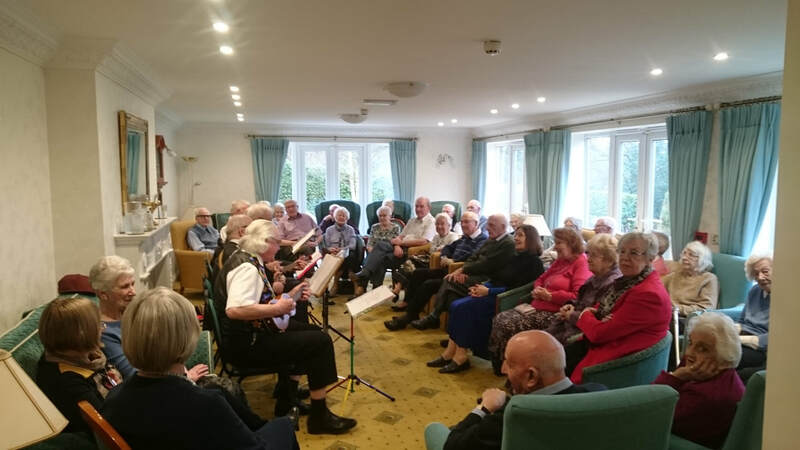 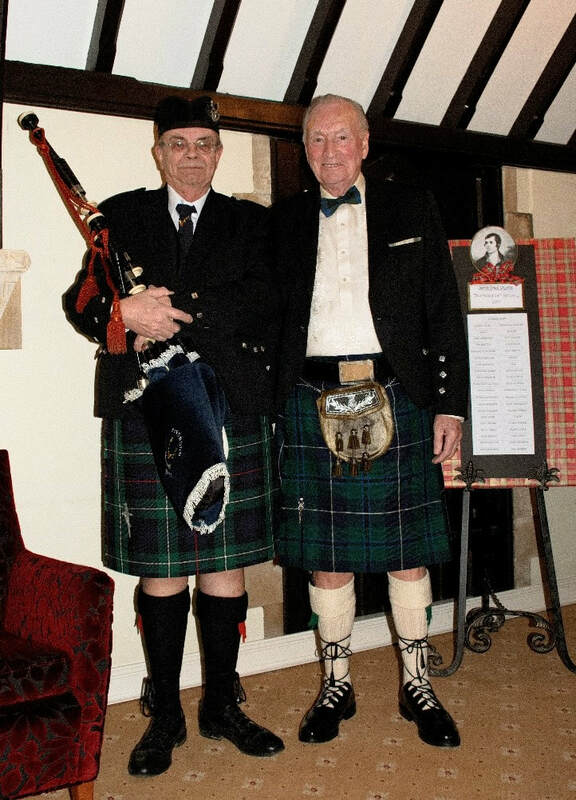 'War Night', recently held at Browning Court, included Keyboard playing, singing and poetry from the 1st and 2nd World War, read by Owners and Staff. 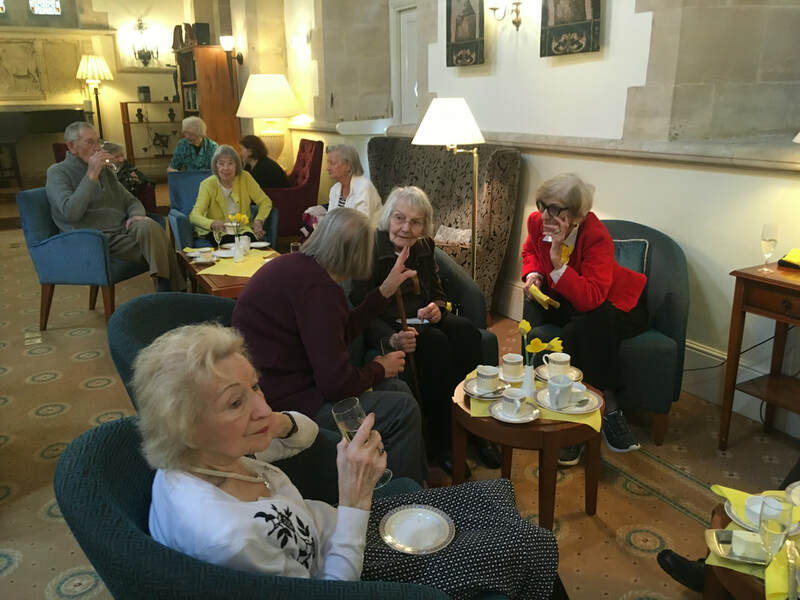 Refreshments were provided and a good time was had by all . 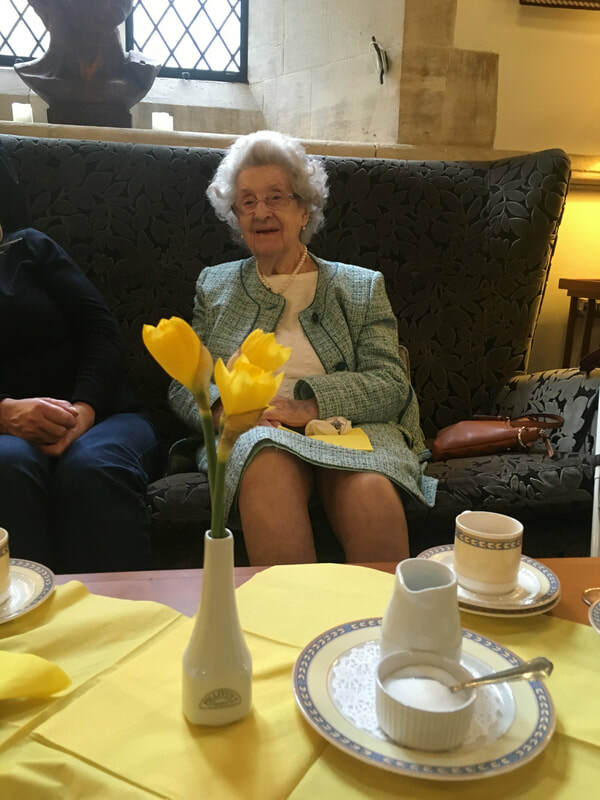 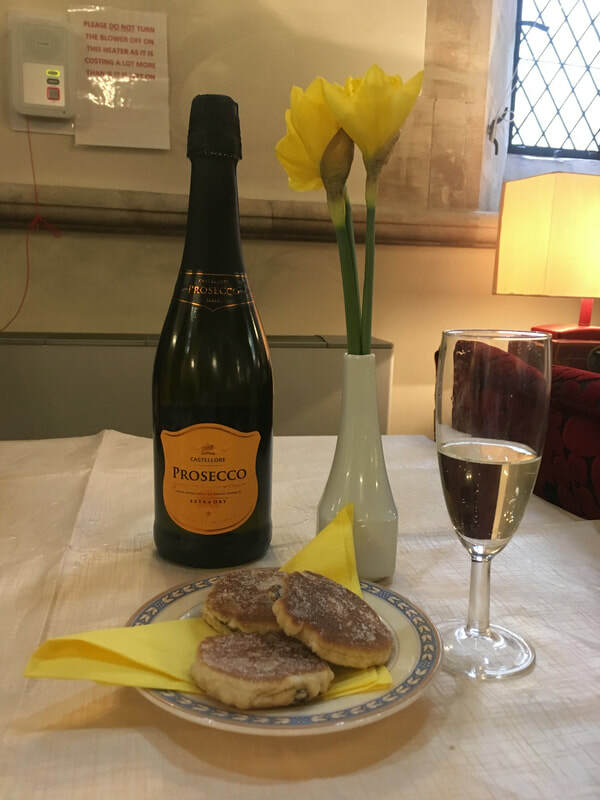 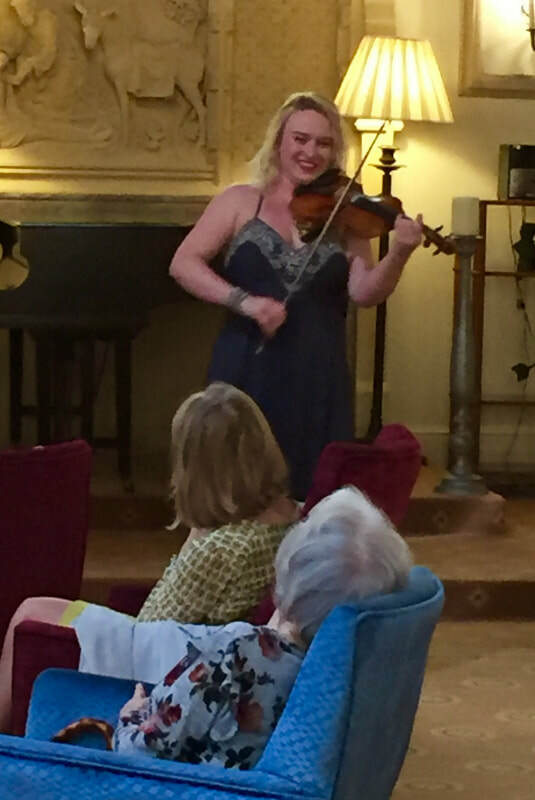 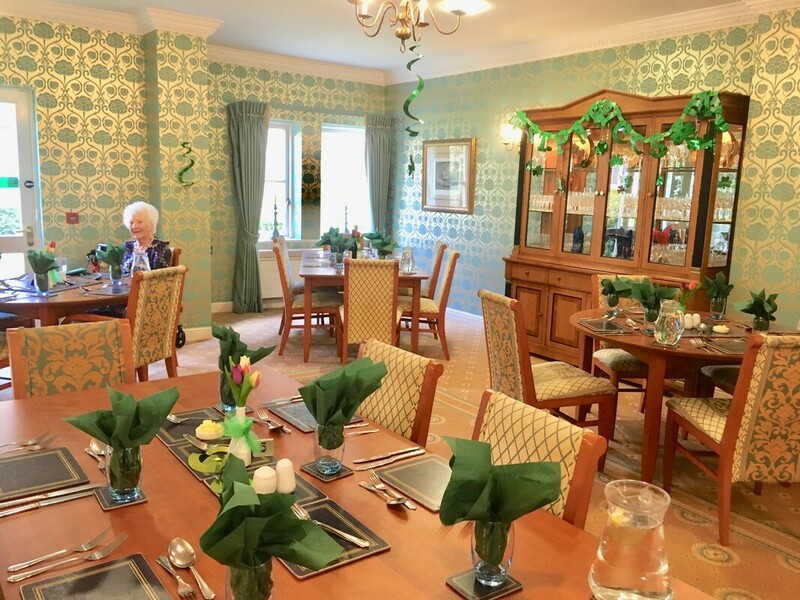 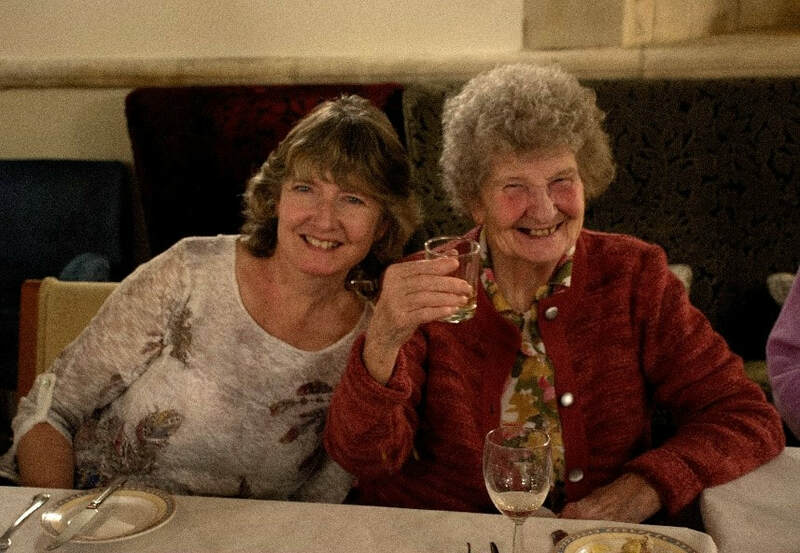 We had a very successful Mother's Day lunch at Brompton Court, followed by live entertainment from the very talented Barbara Garsior who was excellent on the Violin playing all the Classical Hits of yester year. 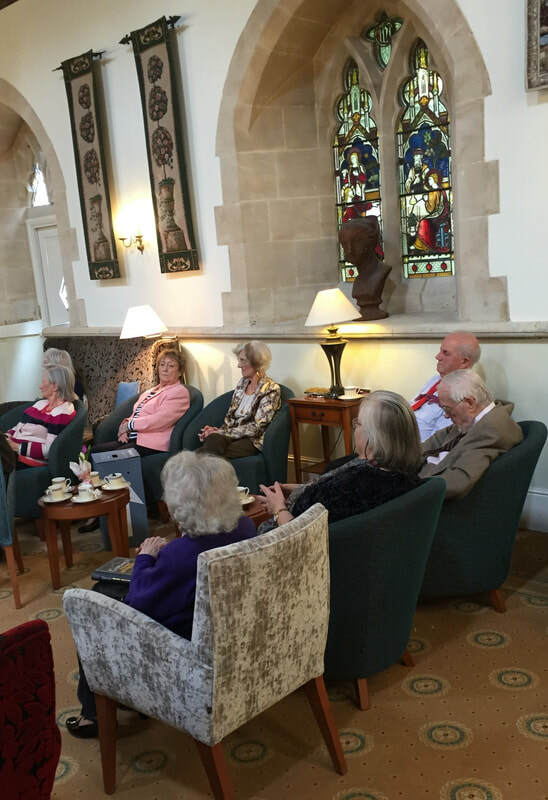 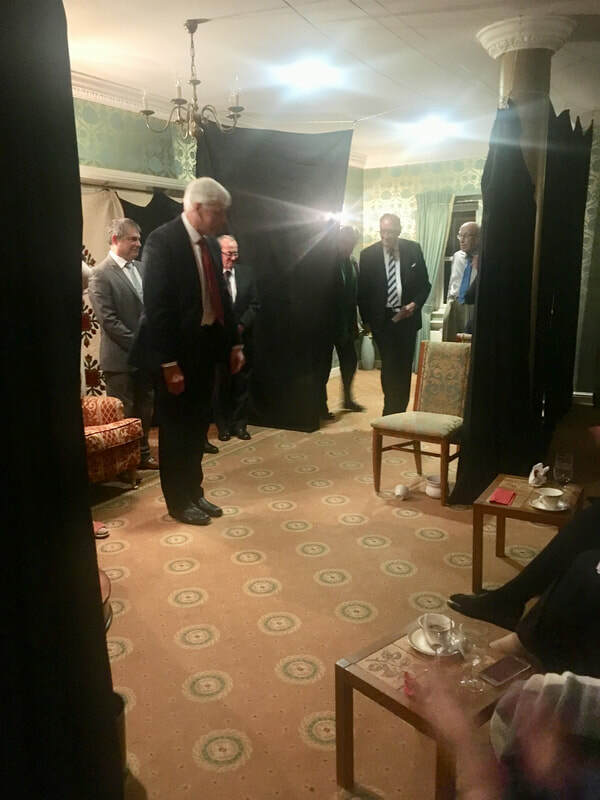 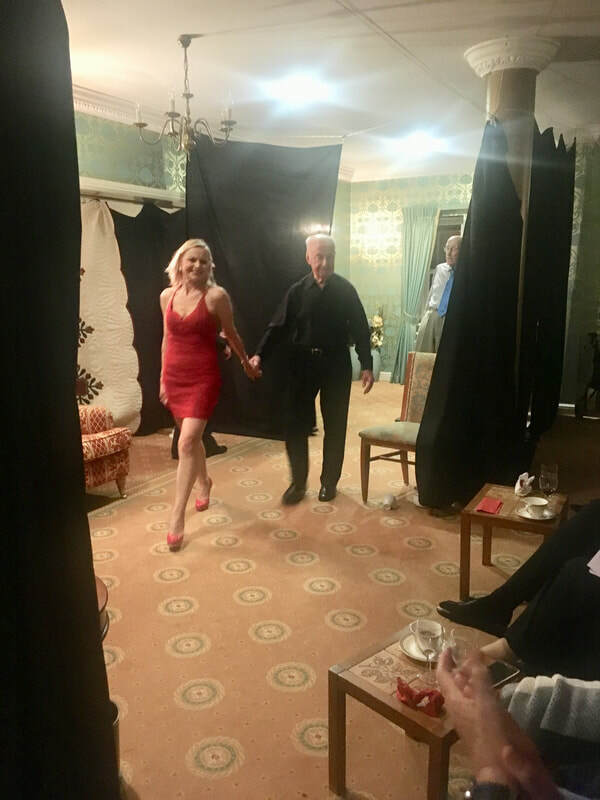 Owners at Brompton Court recently performed Agatha Christie's “The Hollow“. 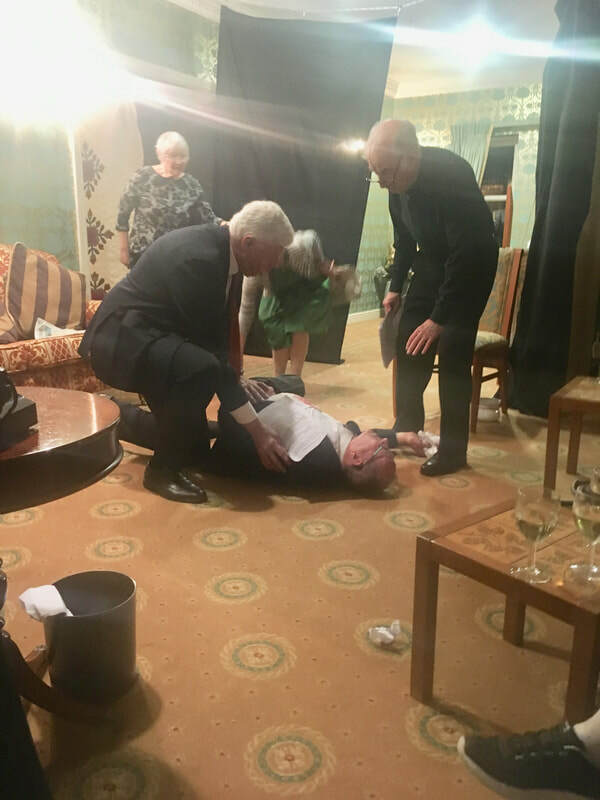 We all had a great time and look forward to our 2020 production. 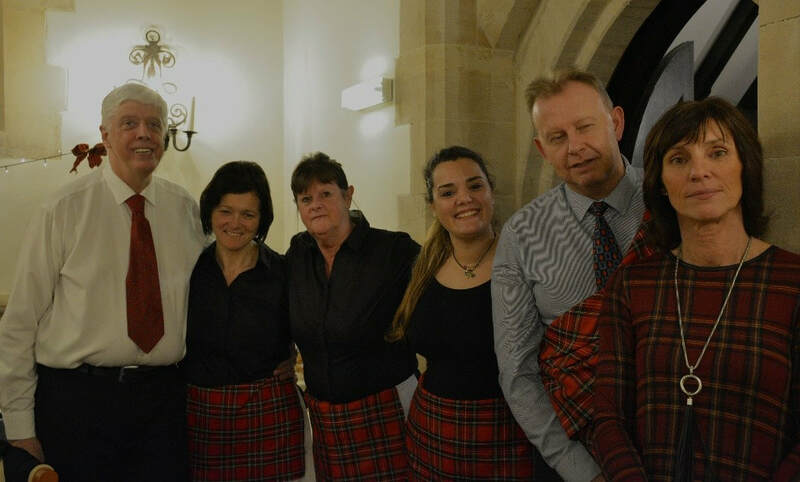 We had a very successful evening showcasing our new spring menu, where we invited the owners to sample our new dishes. 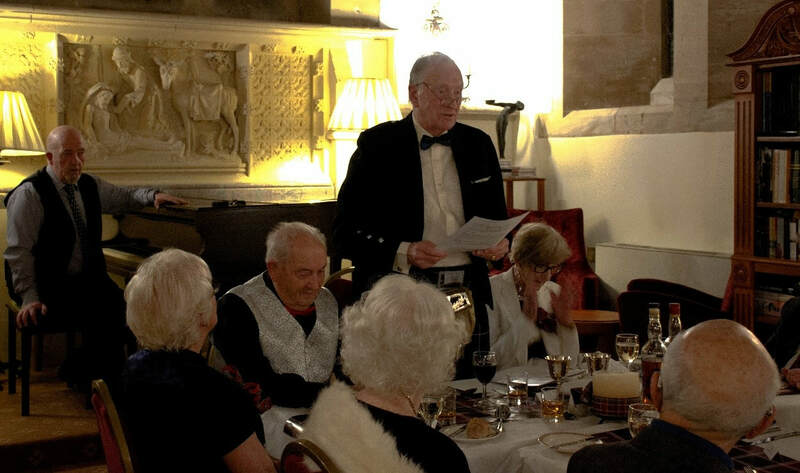 As you can see we had a very good turnout with excellent comments on our new menu. 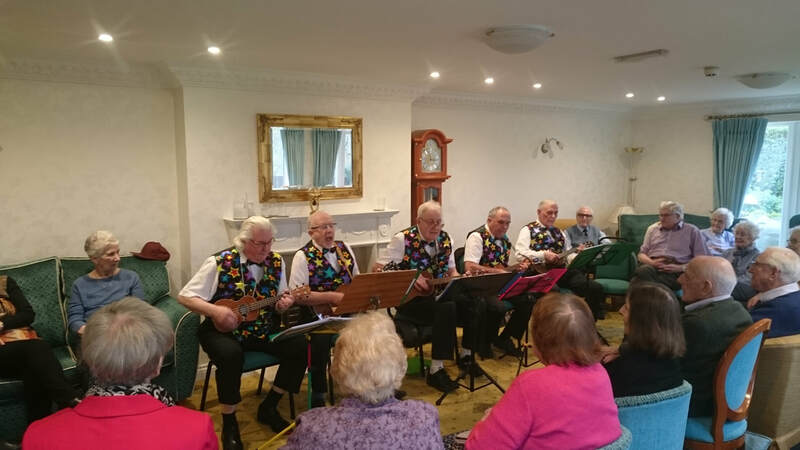 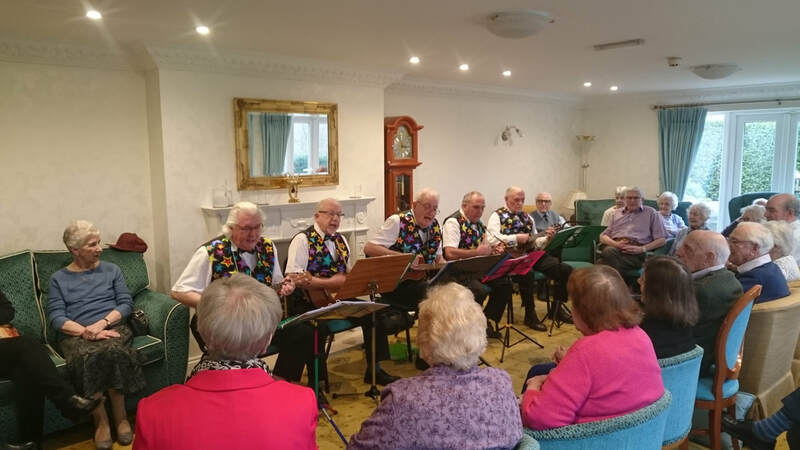 Today saw a professional band of Ukulele players “The Wrinklies” entertain the owners at Holmesdale Manor. 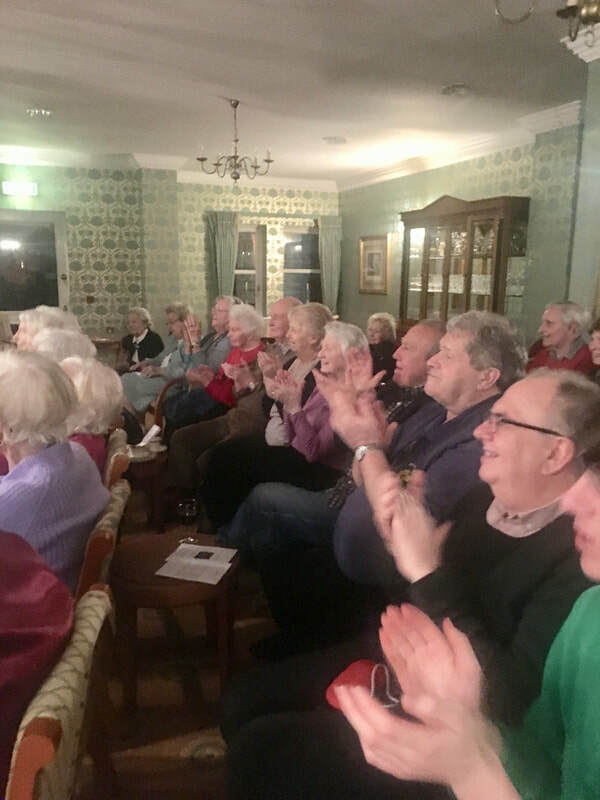 It was a very entertaining event and we had a great turn out. 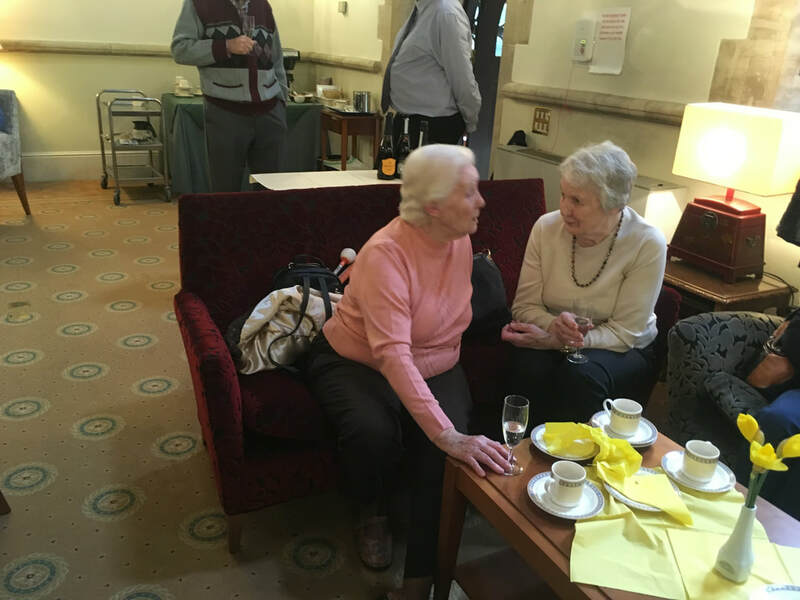 Thank you to everyone who helped organise the fun, especially Peter Nunn and Kethleen Lambeth. 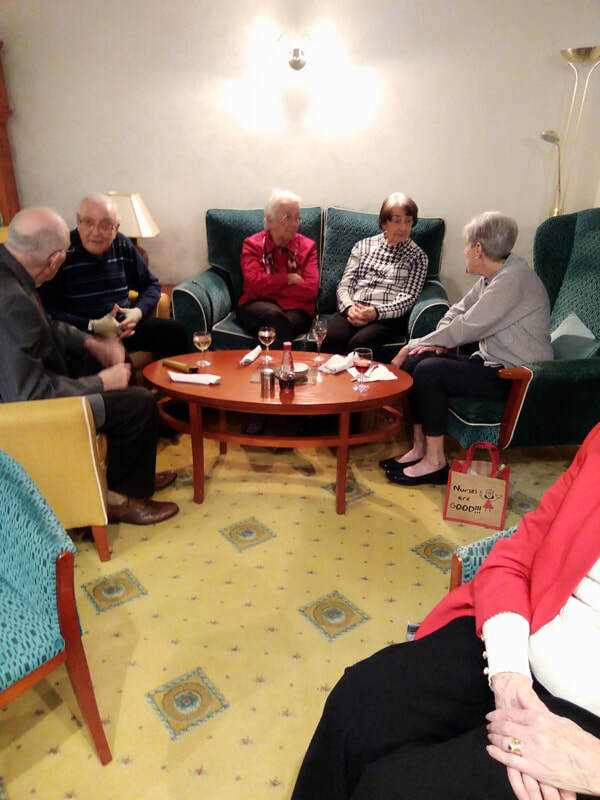 Our winter barbecue was great fun; it was a really sunny day for February. 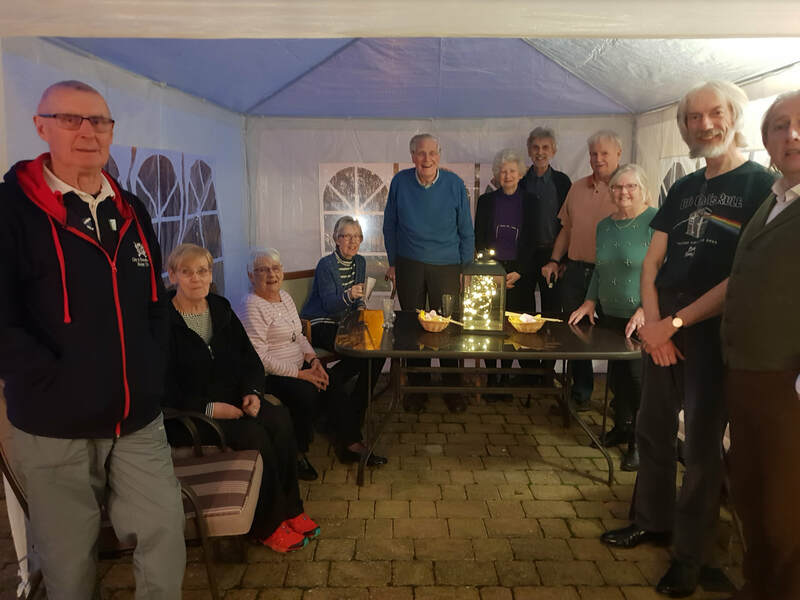 We put up the gazebo, decorated it with fairy lights and served soup and jacket potatoes to keep us all warm, along with traditional barbecue food. 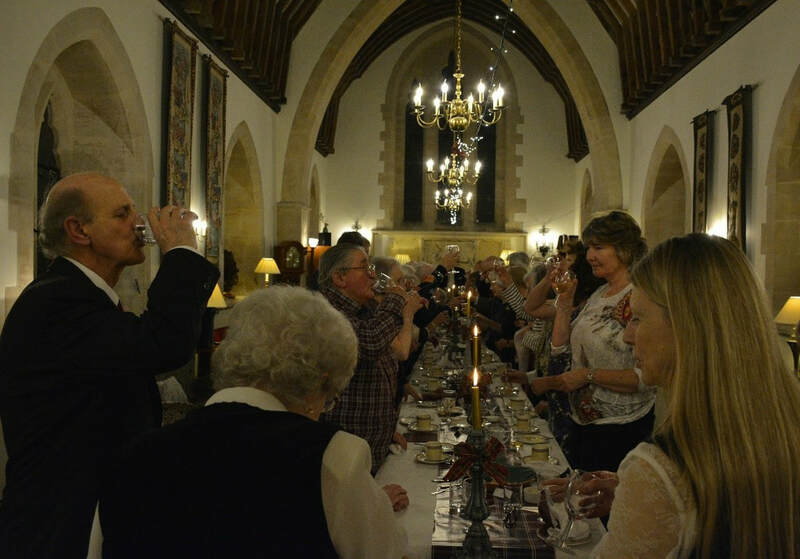 This was followed by hot chocolate served with cream and marshmallows or coffee served with Baileys. 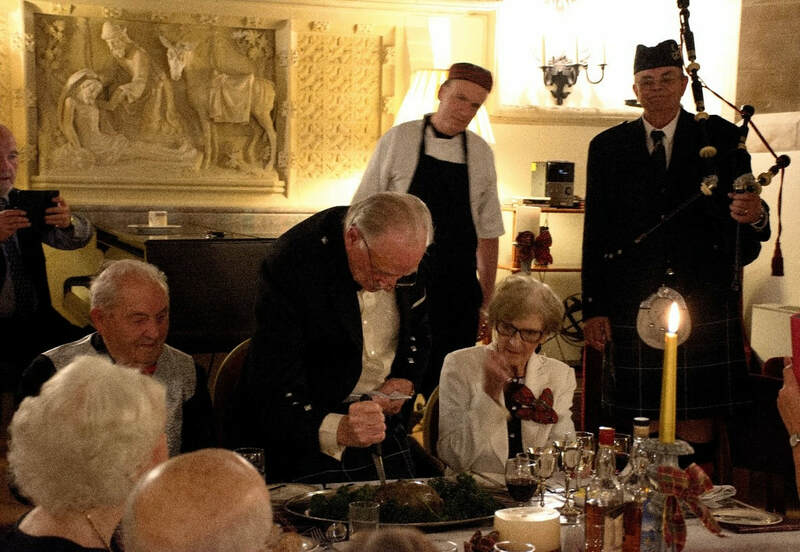 Amy embraced her role as Cook and the owners enjoy the home cooked Lunches she provides. 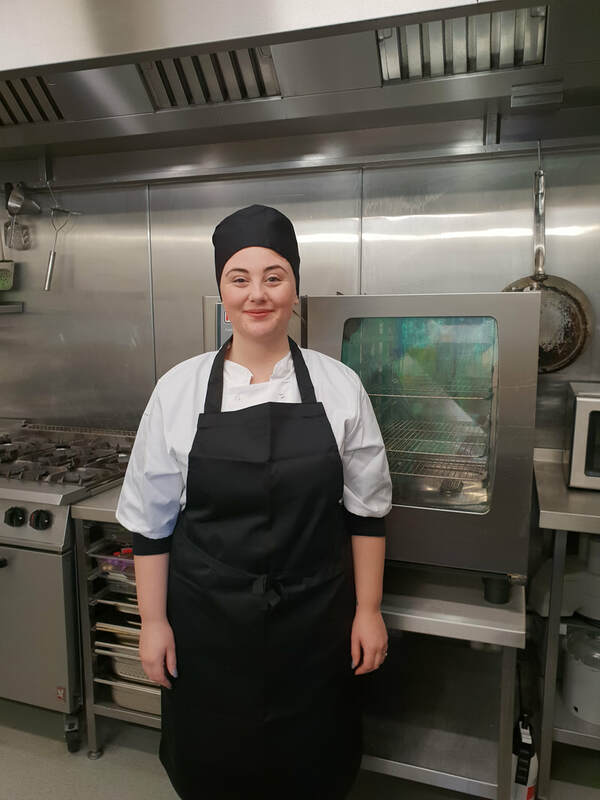 Amy has plans to take part in cooking for an Italian night at a social event, we can’t wait! 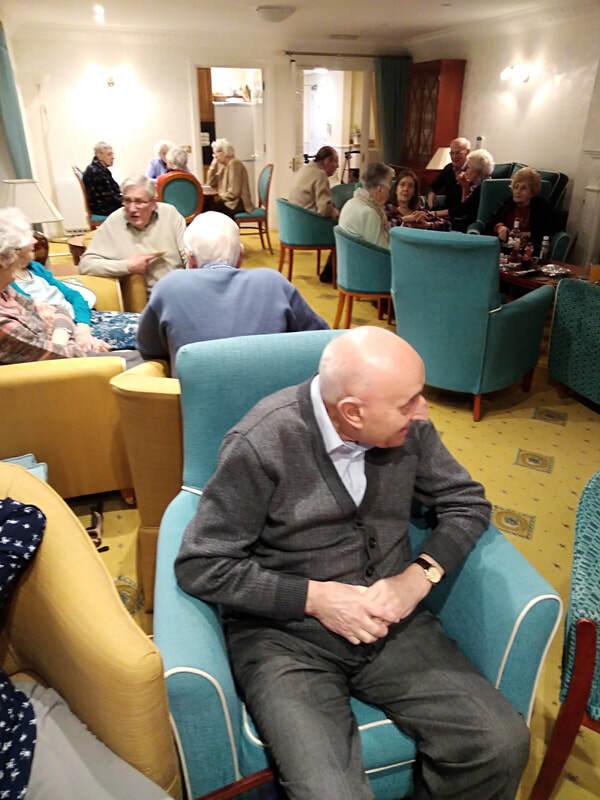 Many thanks to Frank Luff for organising the fish and chip supper that has become a firm favourite at Holmesdale Manor. 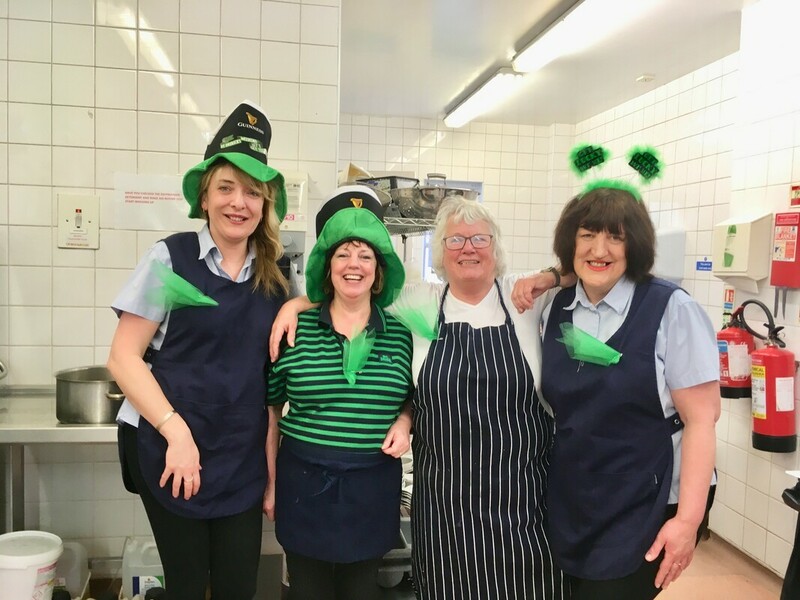 The event always has a good attendance and I’m sure Frank is one of Raffles Bridge fish and chip shops' favourite customers! 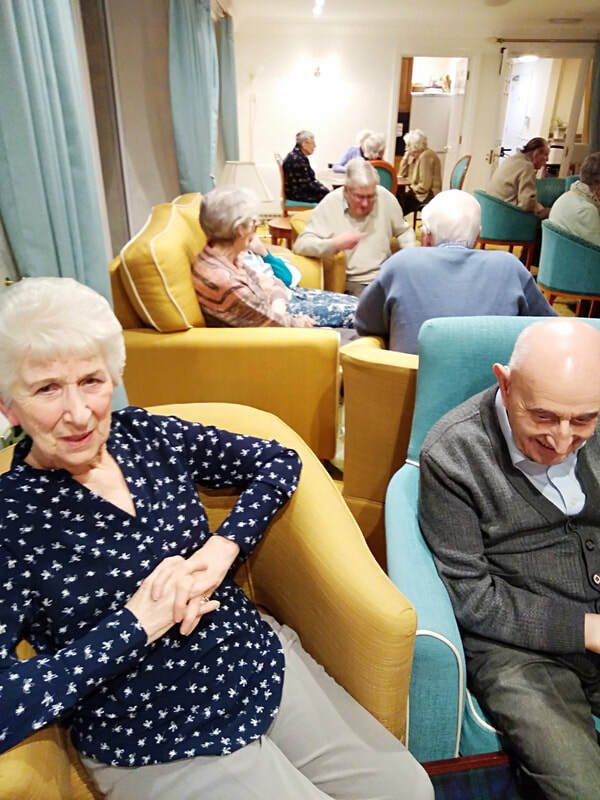 Who said Retirement was a time for Relaxing? 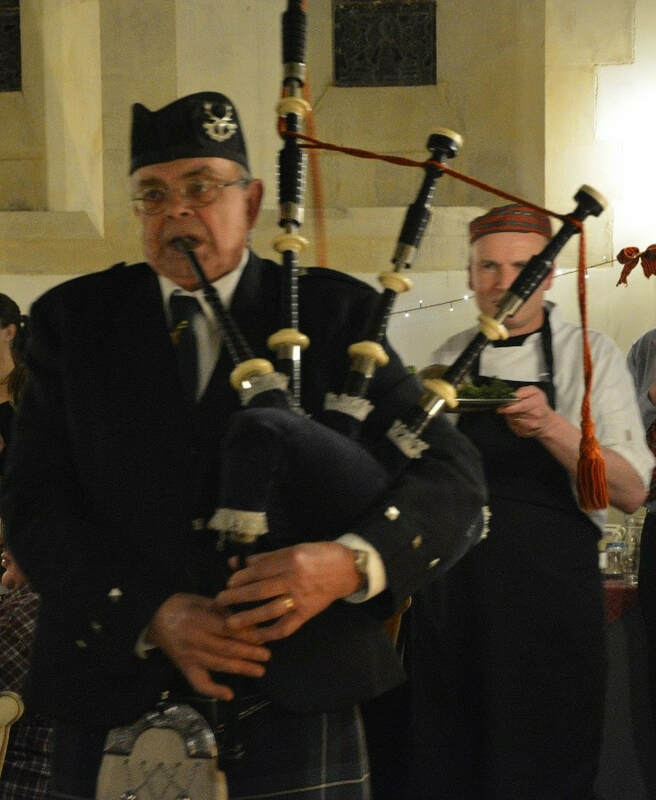 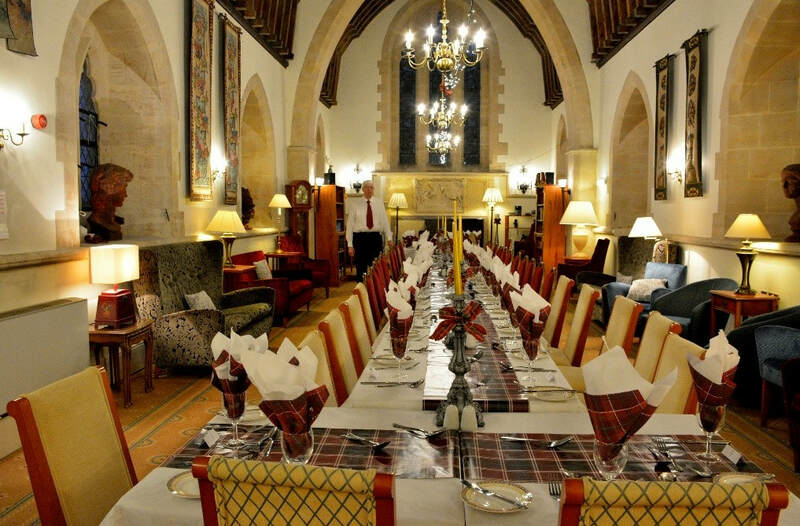 Montrose hosted their annual fish and chip supper night in aid of the Royal National Lifeboat Institute this weekend. 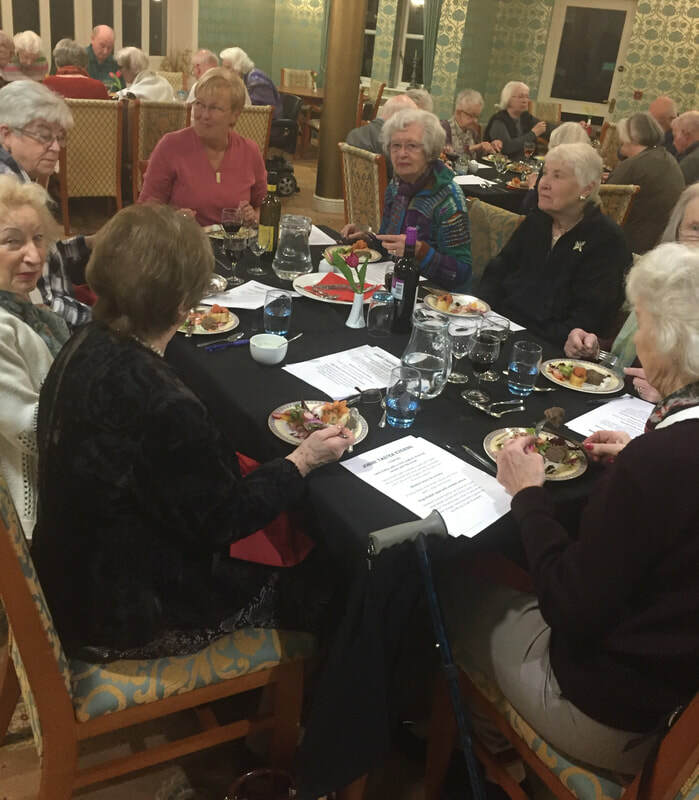 Owners gathered in the dining room to tuck into their dinners before enjoying new movie ‘Oceans Eight’ on the big screen with an ice cream. 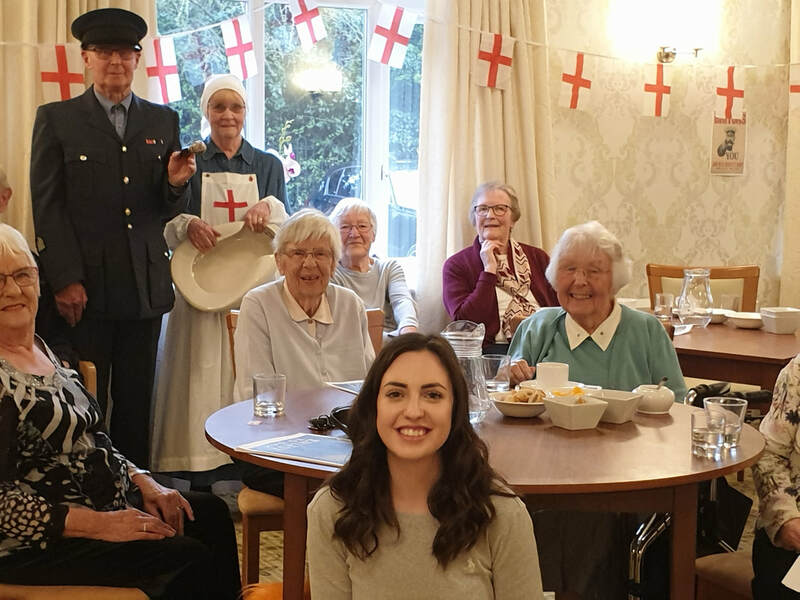 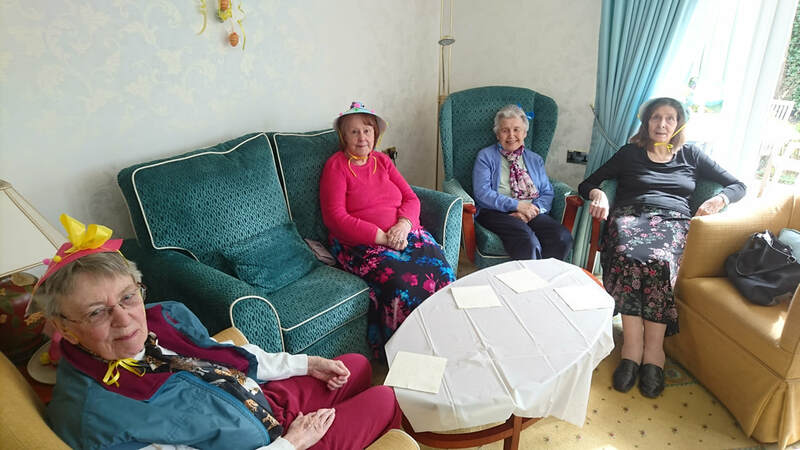 The Social group has organised excursions into Wales over the summer, and plans for charity coffee mornings, craft days and film nights are under way. 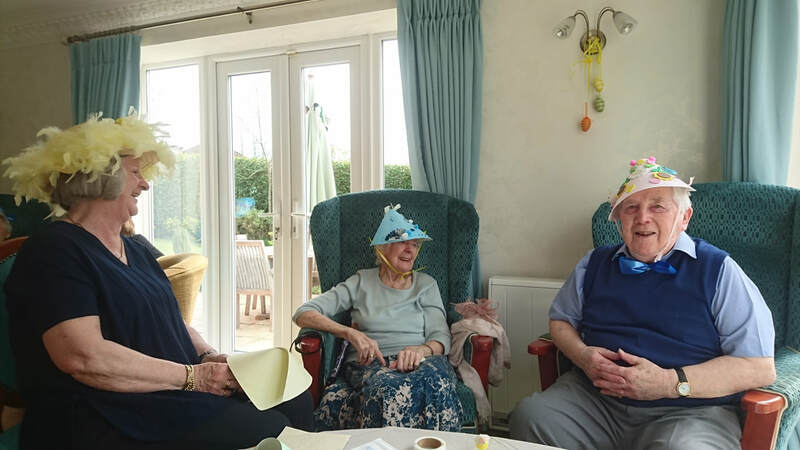 Who said retirement was a time for relaxing? 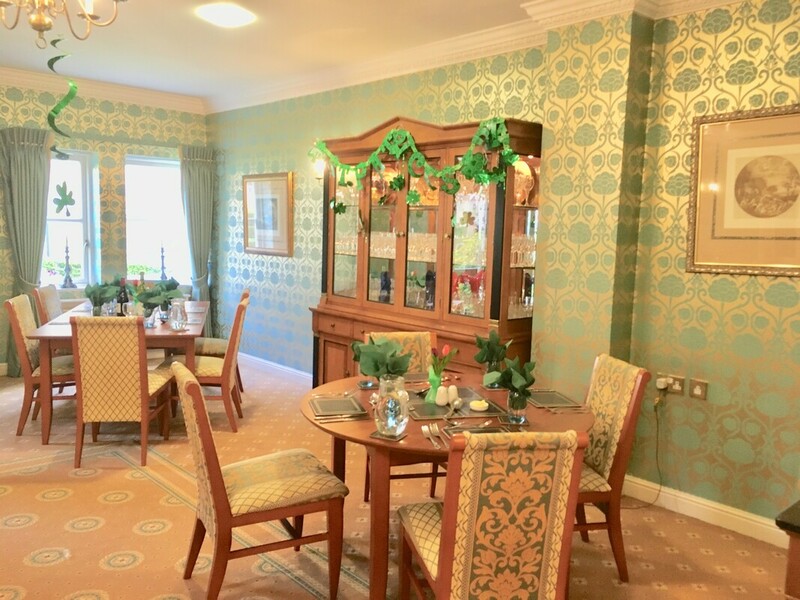 Apartments available on the first and third floors. 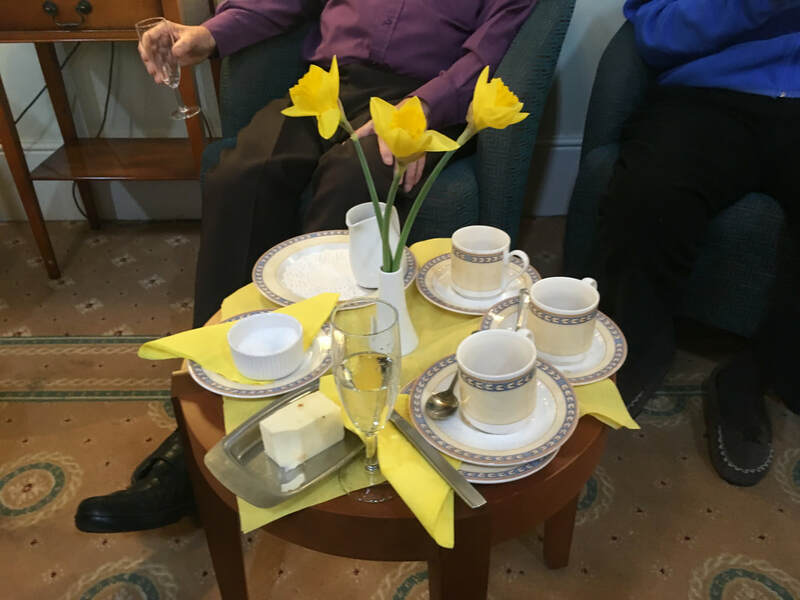 To schedule a viewing at Montrose Court please call 0151 632 0543.